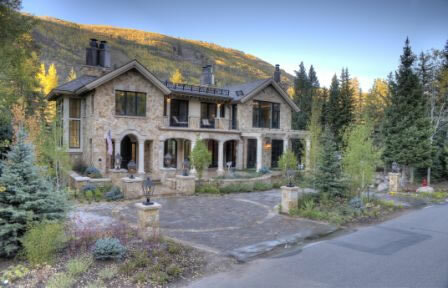 From foundations to finishes, Nedbo Construction has been building spectacular mountain homes in the Vail Valley for over 30 years. Whether it’s a bathroom remodel to the new construction of a luxury home, we strive to meet the needs of all our clients. Exceptional service, experience and craftsmanship are hallmarks of a Nedbo project. Nedbo’s core staff has been with the company for over 15 years; most in the construction industry for 20 years or more. We are able to offer this expertise in the collaboration between the homeowner, design teams and subcontractors to make your dream a reality. Knowledge of building in the Vail Valley, skilled craftsmen, high quality materials and exceptional service come together to create a positive construction experience and your ideal custom home. Exceptional service is the foundation of our business. From small projects to large, we strive to create your perfect mountain home.